The new gates are currently being welded at Reekie Steeltec and should be painted and ready to fit in the next couple of weeks. After that we can get back to having photos of sailing! 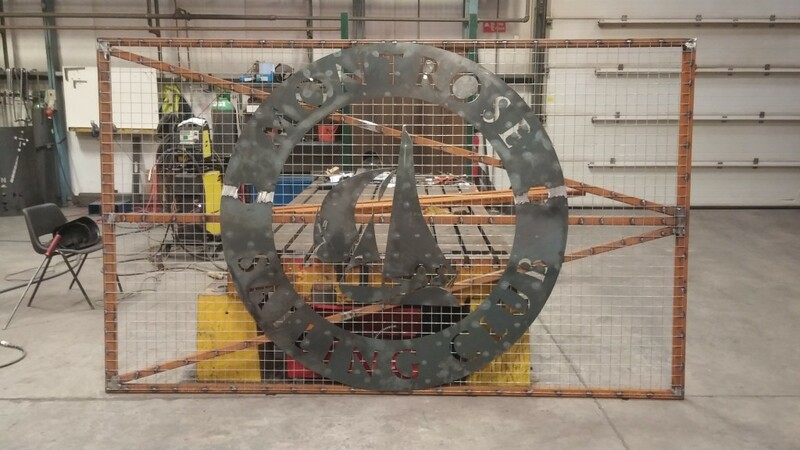 This New Gate is looking great, and if it’s finished to the same quality as the other ones I’m sure it’ll look even better, with the Sailing Clubs Logo. Many thanks to Reekie Steeltec.